The charges against a 46-year-old Hyattsville man stem from two separate incidents on campus where women reported a man exposing himself in two different libraries. 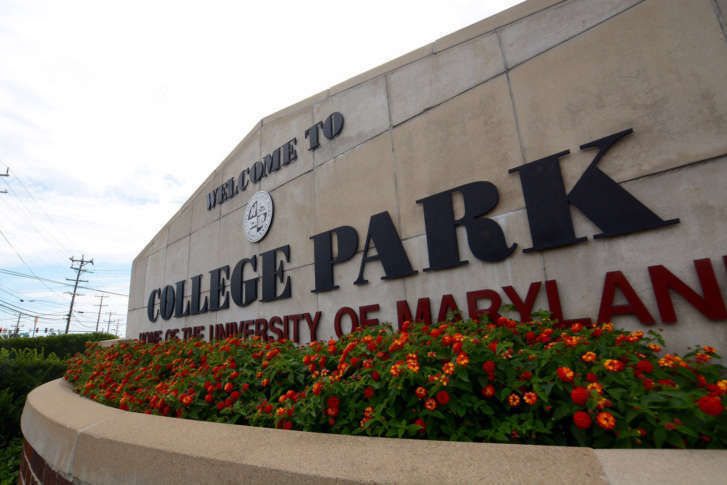 WASHINGTON — A man who allegedly exposed himself to women at two University of Maryland libraries has been charged with indecent exposure, according to Prince George’s County Police. Aaron Michael Dunn, 46, of Hyattsville was charged with two counts of indecent exposure after Prince George’s County police notified university police that a man matching the description of an individual seen exposing himself at university libraries was found working Tuesday at an establishment in the 3300 block of Kenilworth Avenue in Hyattsville. The charges stem from two separate incidents on campus where women reported a man exposing himself in two different libraries. At approximately 9 p.m. Monday, university police responded to McKeldin Library after a female student reported that she was on the sixth floor when she saw a man who exposed himself. The female, along with unknown bystanders, chased the man down the stairs, according to police. At around 1 p.m. Tuesday, university police were notified of an indecent exposure that occurred on Nov. 14 at Hornbake Library on campus. A female student reported to a detective that at approximately 6:53 p.m., she was sitting at a desk in the basement of Hornbake when a man matching the description from the McKeldin Library incident exposed himself, according to police. Dunn was issued a denial of access from campus, police said, and he is currently being held on bond at the Department of Corrections in Upper Marlboro. University police ask students and others to report any similar encounters with Dunn on campus by calling 301-405-3555 or by emailing investigations@umpd.umd.edu.